If you’re 26 or older, chances are you know a thing or two about the golden days of Cash Money Records. Back from 1997-2001 Cash Money’s main focus was around Hot Boys’ members, Juvenile and B.G., but you can’t forget the Big Tymers as well. 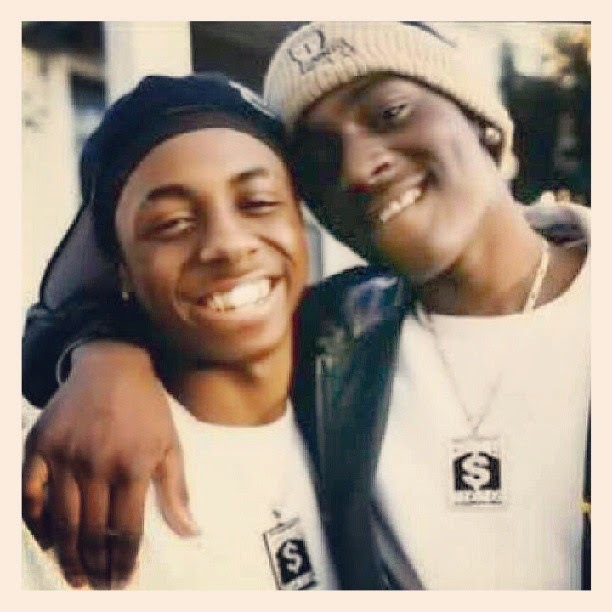 The youngest of the Cash Money Millionaires was Young Turk & Lil Wayne. Both artists had each released solo albums by 2001. Wayne with two ( Tha Block is Hot, Lights Out) and Turk with one (Young n Thuggin). Fame and fortune blessed the rising hip hop label in a major way and then came the original lawsuits and departures from Cash Money. In the fall of 2001 Juvenile and B.G. 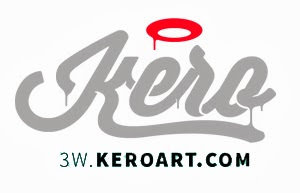 had fled the label to build their own dynasties and suit their former label. It took Turk a couple more months but by early 2002 he left as well. 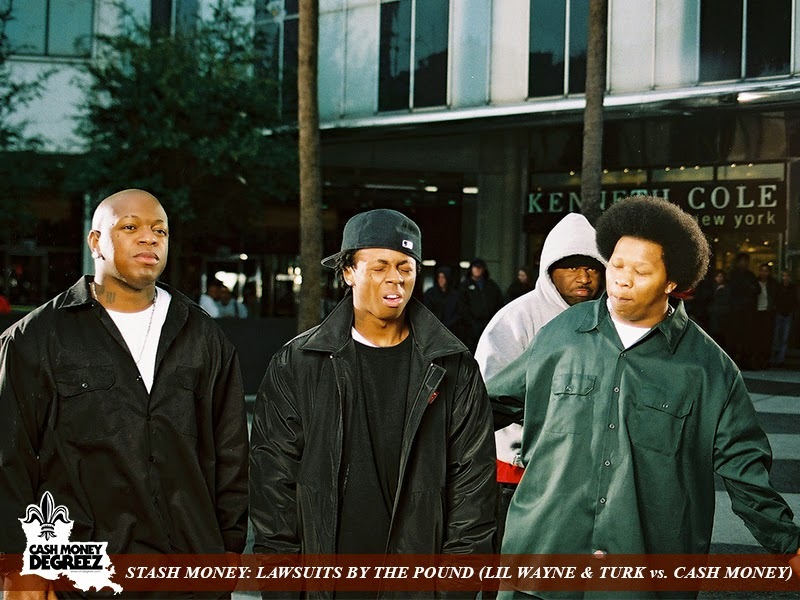 When the dust finally settled at Cash Money, all that was left of the super group was Lil Wayne, Mannie Fresh & Baby with Slim behind the scenes. It’s no secret that as of today in early 2015 it seems as if all that was meant to stand is the Williams brothers. Both of the brothers are well known for being the co-founders and co-CEO’s of the very successful label. When Wayne went to Twitter to dispel is utter distain and anger over the delays of his new album, Tha Carter V, back in early December. That is when the Internet broke, especially in the Hip Hop community. By mid-January photo’s had surface of the 21-page document of the lawsuit and exactly why he is suiting hiscurrent label for 51 million. That being said, Wayne is in no way on speaking terms with Baby according to recent reports. The Turk situation on the other hands is less publicized but well documented in the same respect. He is suing his former label, for 1.3 million, of the same thing that initially pushed Juvenile away, as well as, B.G. too. He is suiting over royalties and believes he wasn’t receiving his owed cash in general due to shaky circumstances. Either way is it similar to Wayne case. Everything is eventually going to come to a close over these suits. Hopefully we understand better in the coming weeks, months or years ahead if this plays out well for Wayne and Turk. For any of us long time Cash Money fans this situation, and all the previous ones, have always had us bummin’. Not matter what the outcome is we’re fans of the artists more than any other thing. Stay real ya’ll…Wayne and Turk are.